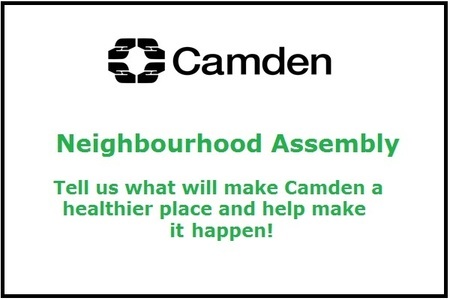 ​Tell us what will make Camden a healthier place and help make it happen! Tai Chi classes every Wednesday between 10:30am - 12pm. 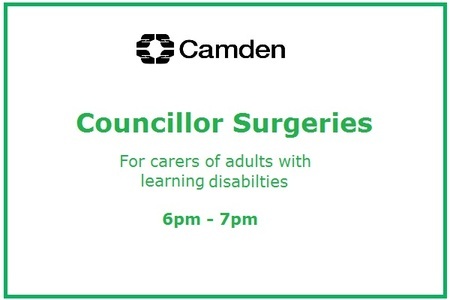 Weekly evening Boxercise sessions for all carers. A 90 minute health walk in different locations with experienced walk leaders. Free yoga groups running fortnightly on Fridays. A weekly Art Group with an experienced artist, develop your art skills and create something special. Dementia Carers Group offers support for carers of people with dementia. 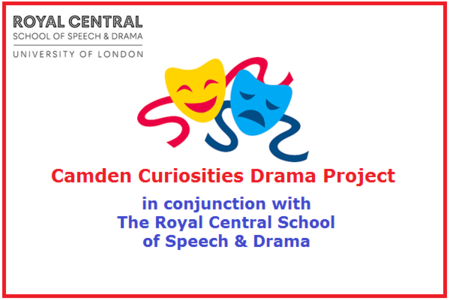 Drama project welcome to all carers. 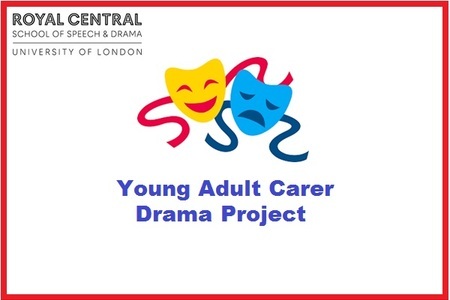 A drama event for all young adult carers. Mindfulness sessions with a qualified mindfulness practitioner. 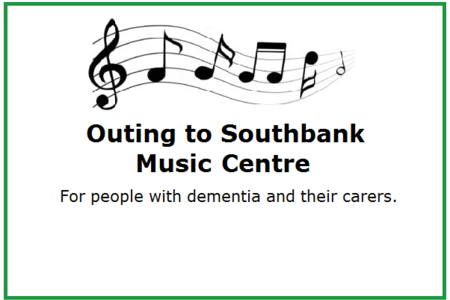 Training for carers who are supporting someone living with dementia. 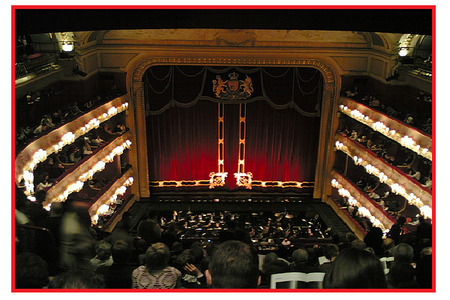 A tour with Blue Badge tourist guide, Paula. ​A 90 minute health walk in different locations with experienced walk leaders. 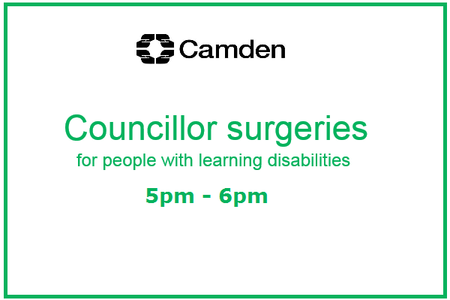 For people with dementia and their carers. 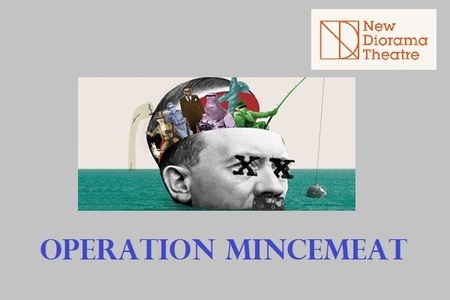 A matinee performance about an unbelievable true story of the secret mission that won us World War II. 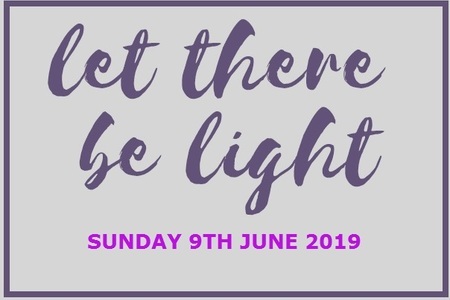 A summer celebration as part of Carers Week 2019! 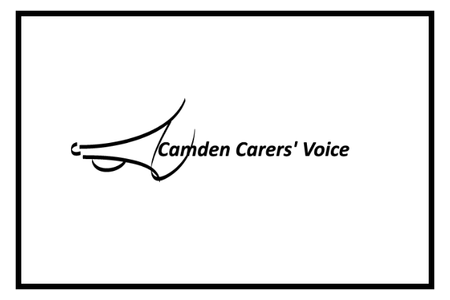 Camden Carers Voice meets five times a year to campaign and lobby for carers rights.